The railway sector is constantly evolving and, today, the train shortens travel distances and times, thus improving the services offered. 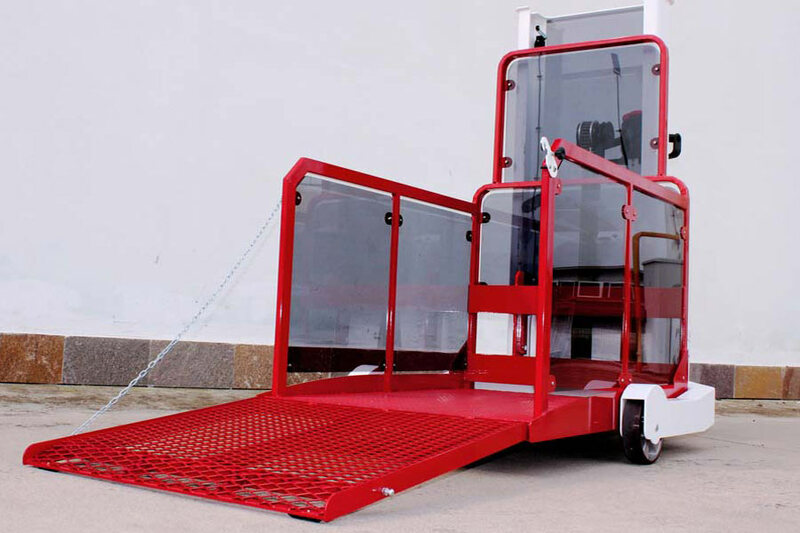 DIGI PROJECT has designed and manufactures PANDASTATION, a train lift which facilitates access to the train in an elegant and safe way for people with reduced mobility. 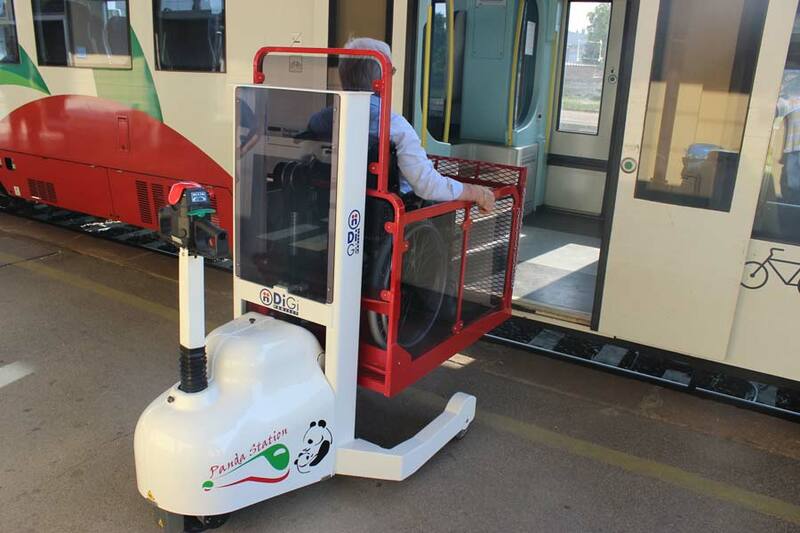 The PANDA STATION project sees our company at the forefront once again as regards the elimination of architectural and mental barriers in railway stations with an innovative and easy to use product. The PANDASTATION lifting technique combines the choice of high quality materials with an original design, completely made in Italy. 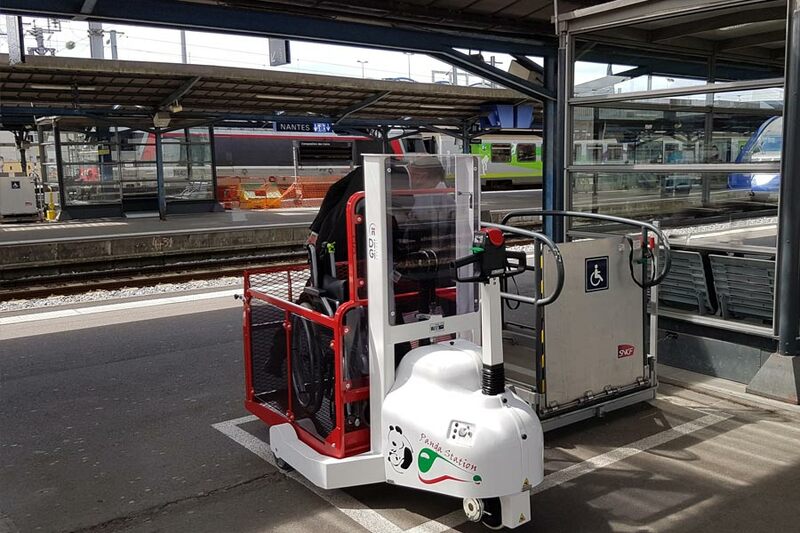 The high standard of safety and the ease of use, thanks to the powered movement, make PANDASTATION an indispensable device for train access. 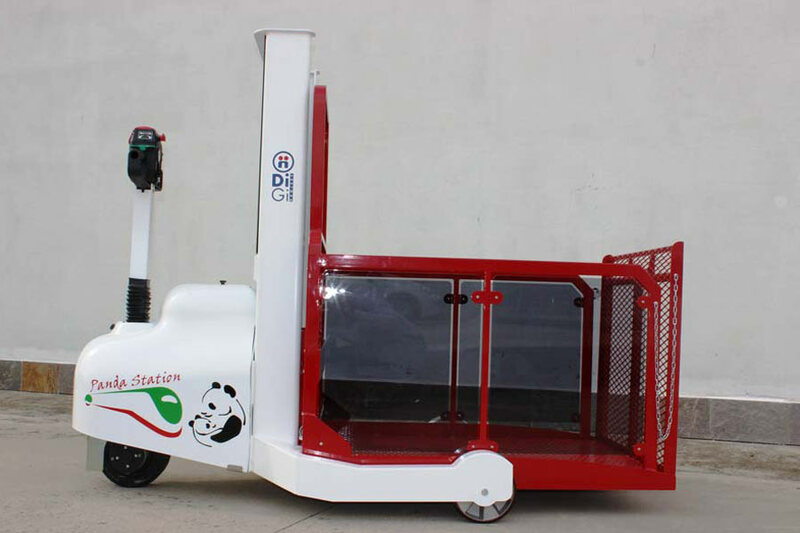 The PANDASTATION can lift up to 350 kg, with an autonomy of 100 work cycles. The 1000 mm maximum excursion makes it suitable for 90% of existing trains, so it represents the ideal product for any type of station. 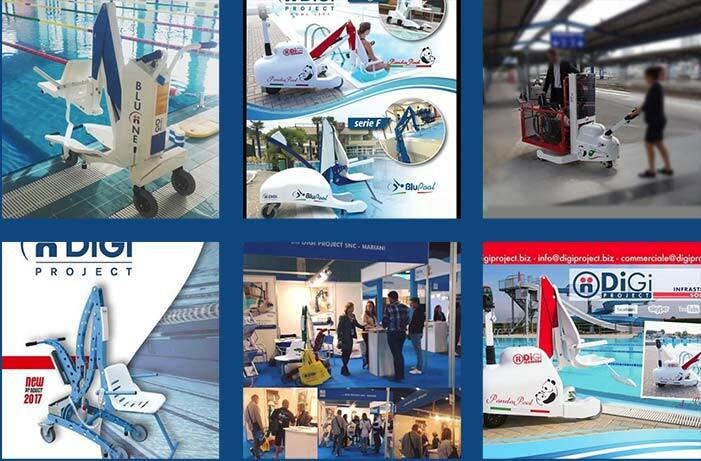 DIGI PROJECT, with its highly qualified technical staff, is available for the study and the design of customized special solutions that meet the specific needs of the customers.